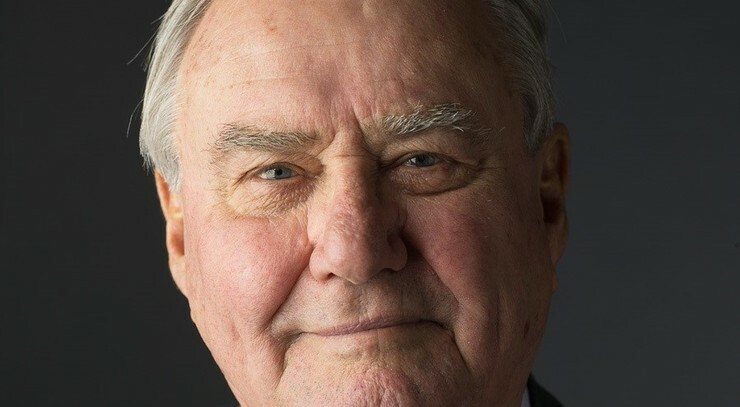 Prince Henrik of Denmark has passed away. Photo: Torben Eskerod/The Royal House. Henri Marie Jean André de Laborde de Monpezat, also known as HRH Prince Henrik of Denmark and consort to Queen Margrethe II, passed away on the 13th of February 2018. Prince Henrik’s funeral took place in Christiansborg Palace Chapel at a closed ceremony officiated by Chaplain-in-Ordinary and former bishop of Copenhagen Erik Norman Svendsen. Half an hour prior to the funeral, churches throughout the country started ringing their bells and they kept on doing so until half an hour after the funeral. In the days after his death, people turned out in overwhelming numbers (19,356 according to the Ritzau news agency) to leave floral tributes and messages at the royal residence of Amalienborg Palace. "It has been deeply moving for me and my family to witness the warmth and sympathy that swept towards us from all parts of Danish society in connection with Prince Henrik's death and funeral," she said. The statement continued: "The many beautiful flowers, spontaneously placed at the places the prince held dear, the many thousands of people from near and far who braved the winter cold to show the prince their last respects at the chapel palace, and the innumerable written messages of condolence we have received, have moved us deeply and help us to get through this difficult time." At his own individual request, half of Prince Henrik’s ashes were spread over the Danish waters and the other half has been placed in an urn in the private section of Fredensborg Palace Garden.